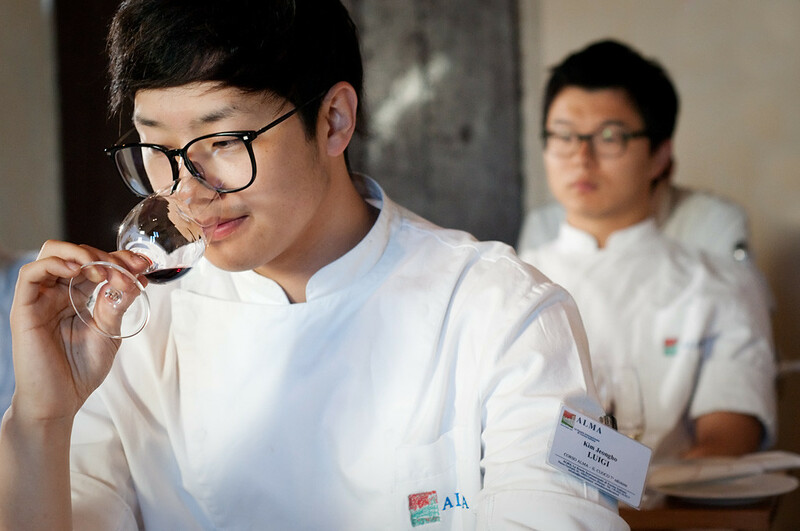 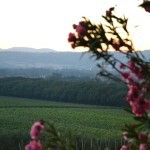 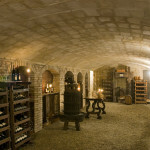 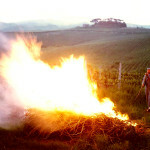 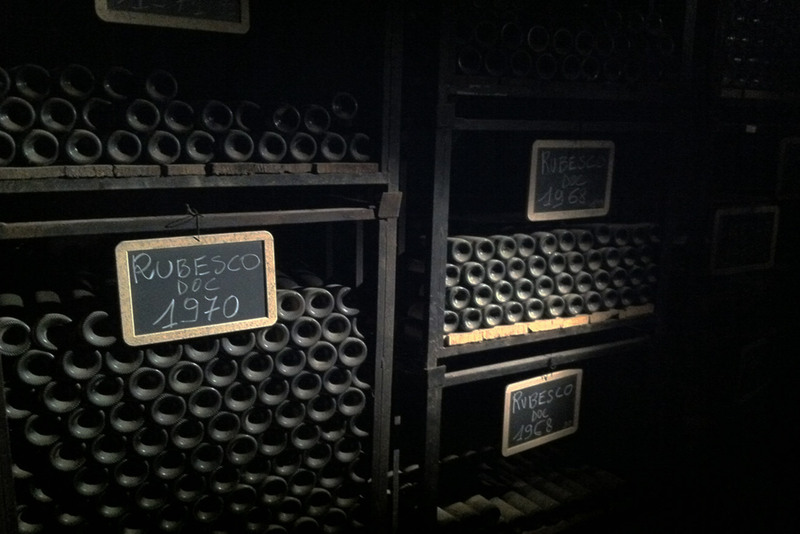 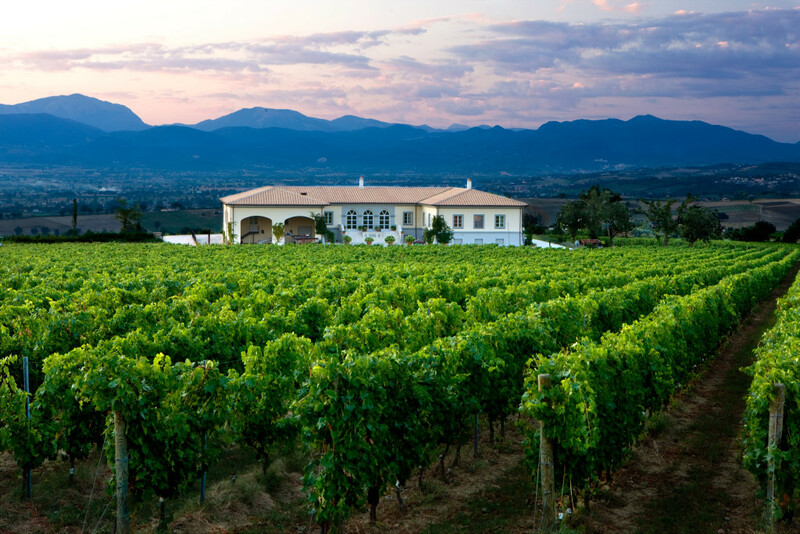 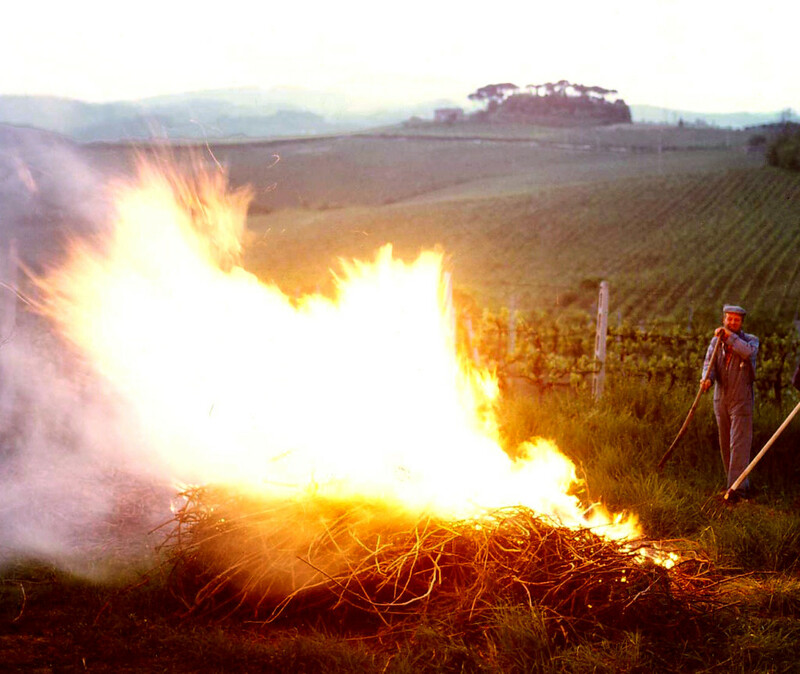 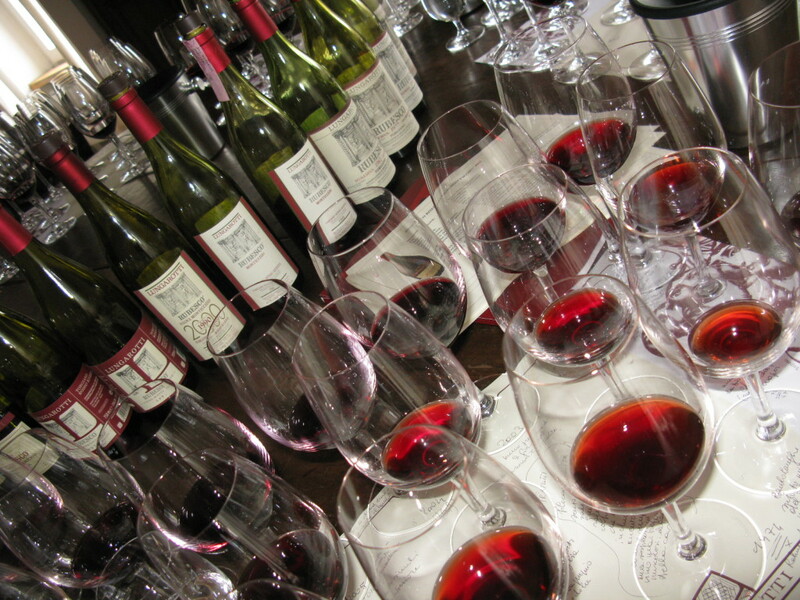 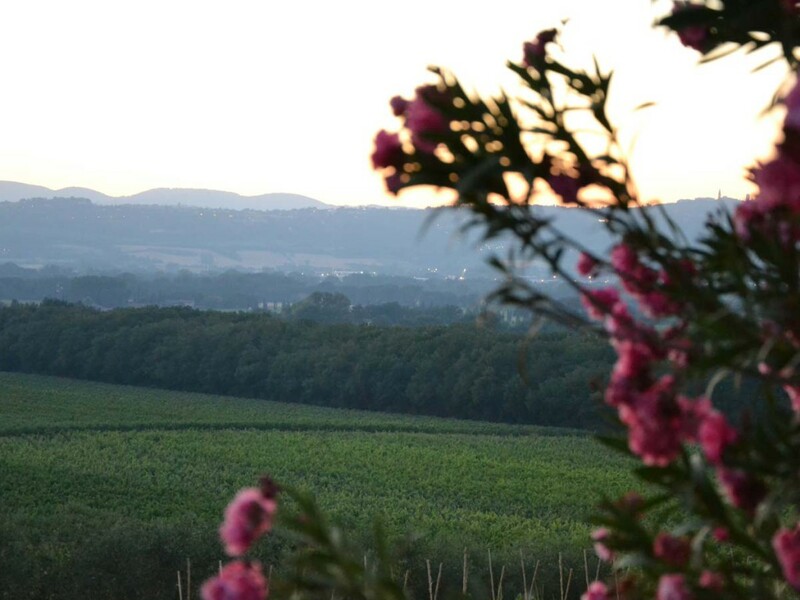 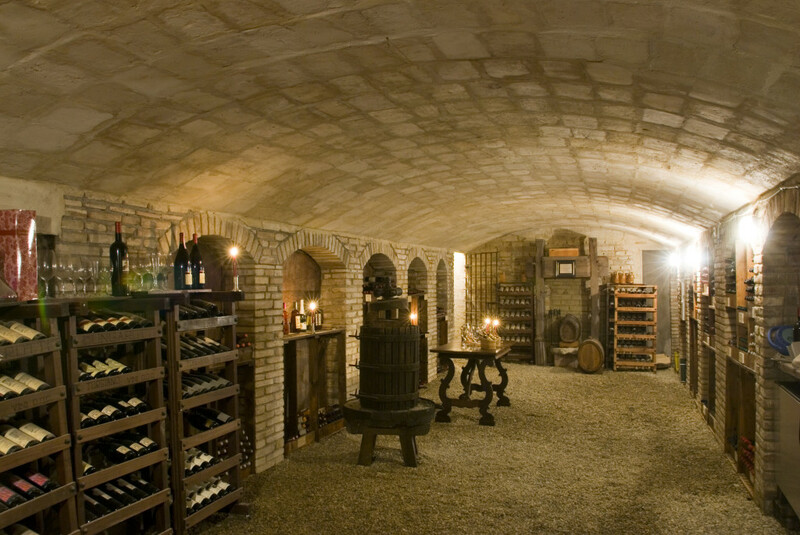 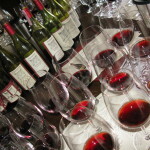 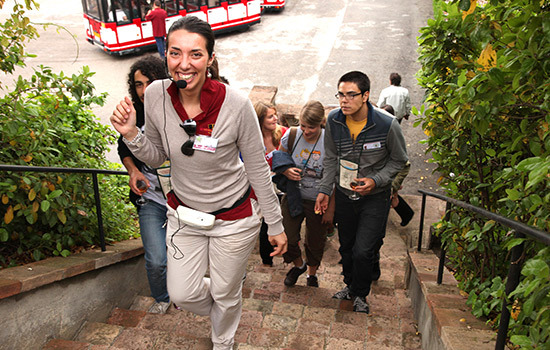 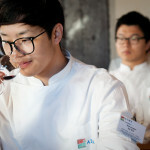 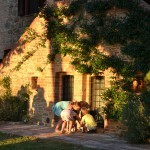 In the estates of Torgiano and Montefalco visits and tastings and mini-courses to introduce the world of wine. 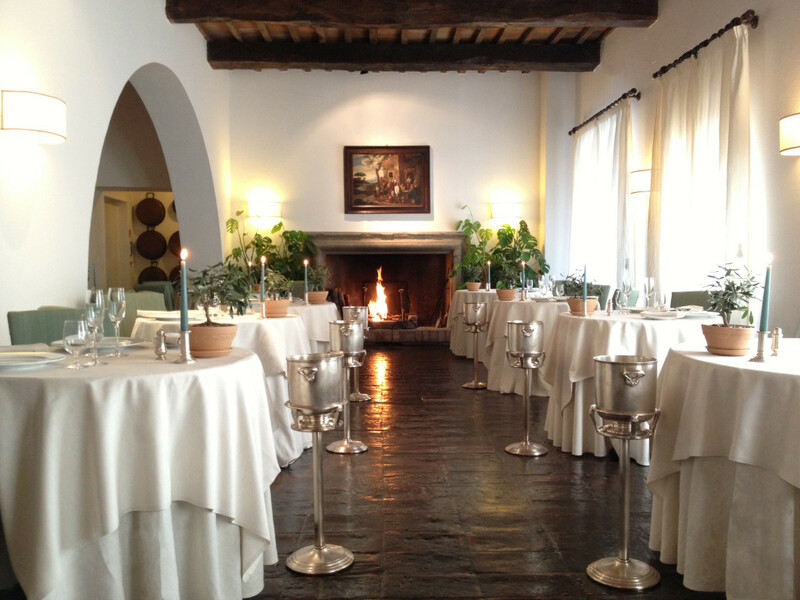 You are welcome at the Wine shop or at Osteria del Museo. 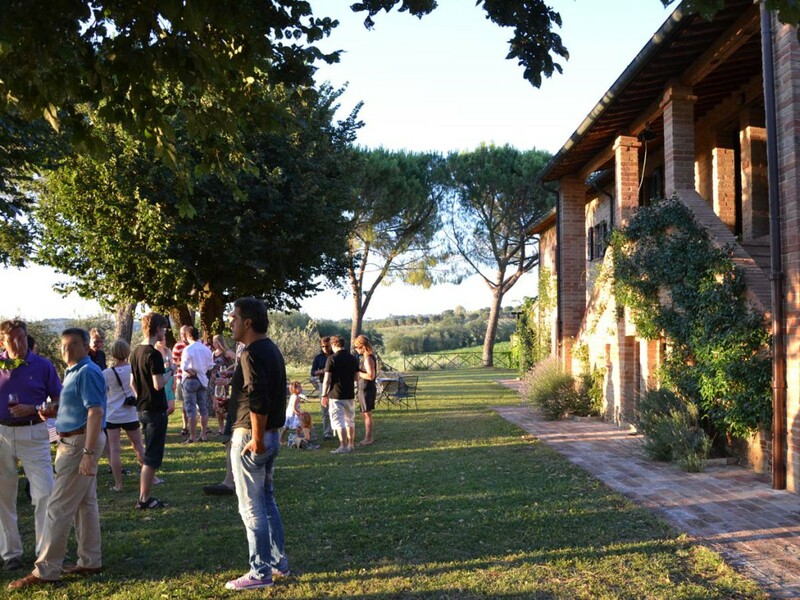 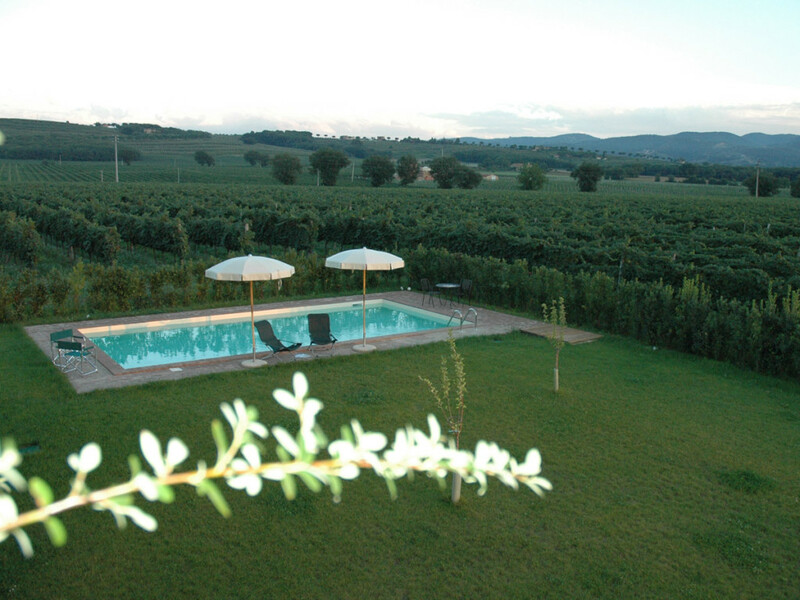 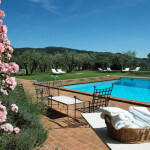 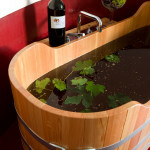 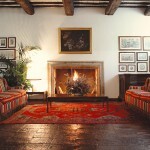 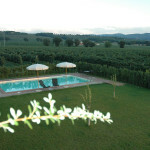 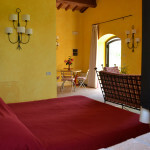 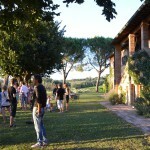 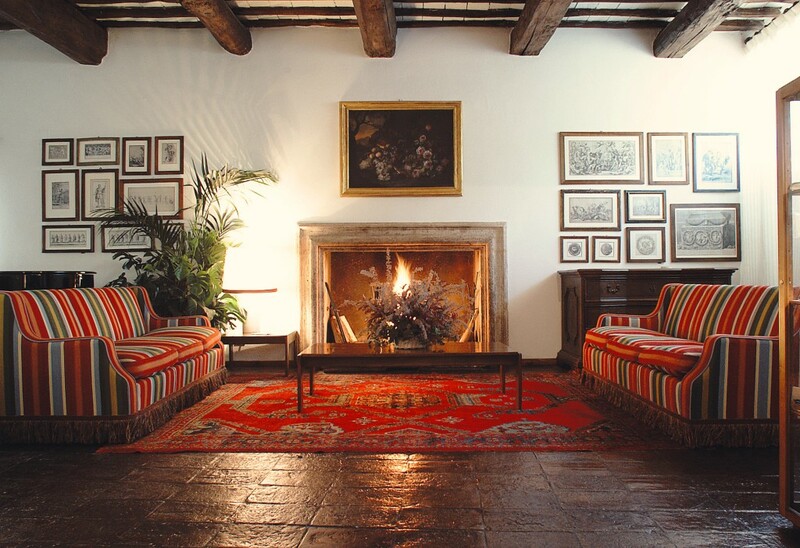 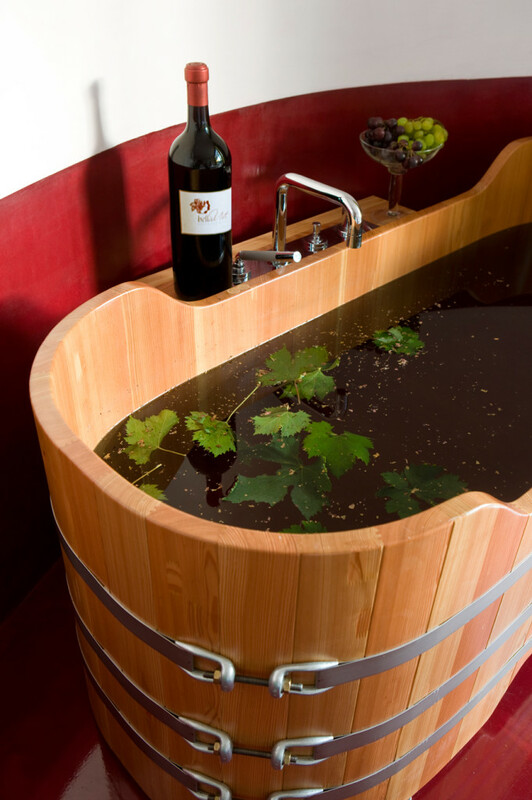 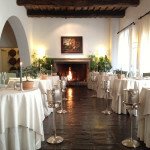 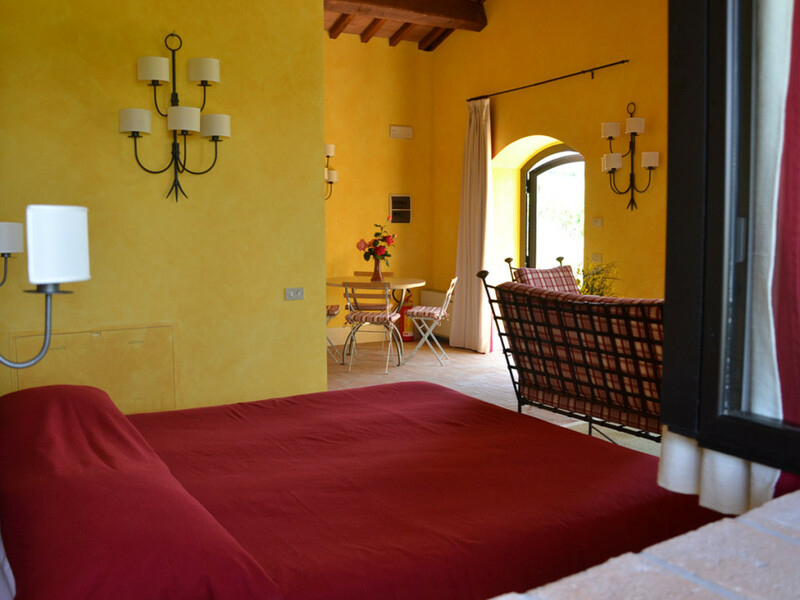 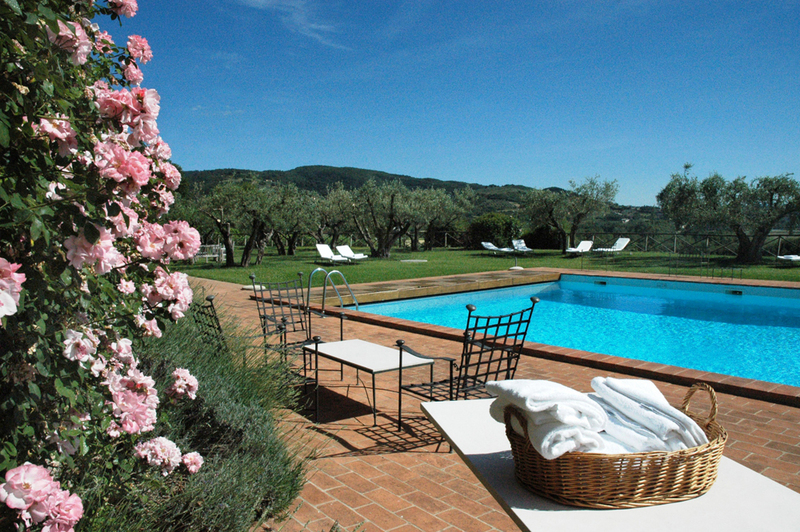 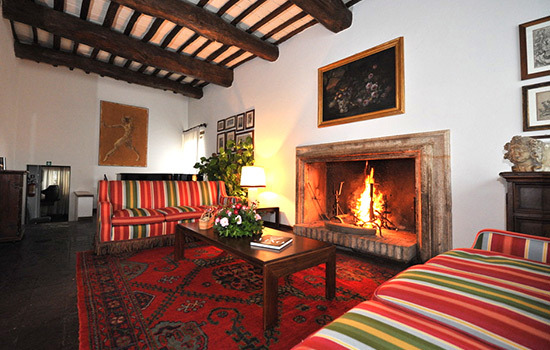 In Torgiano and Montefalco, the Resort Le Tre Vaselle or Poggio, surrounded by vineyards. 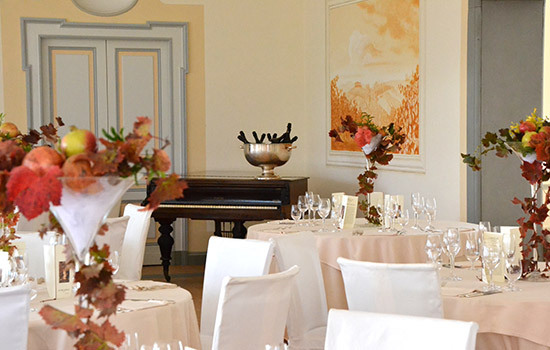 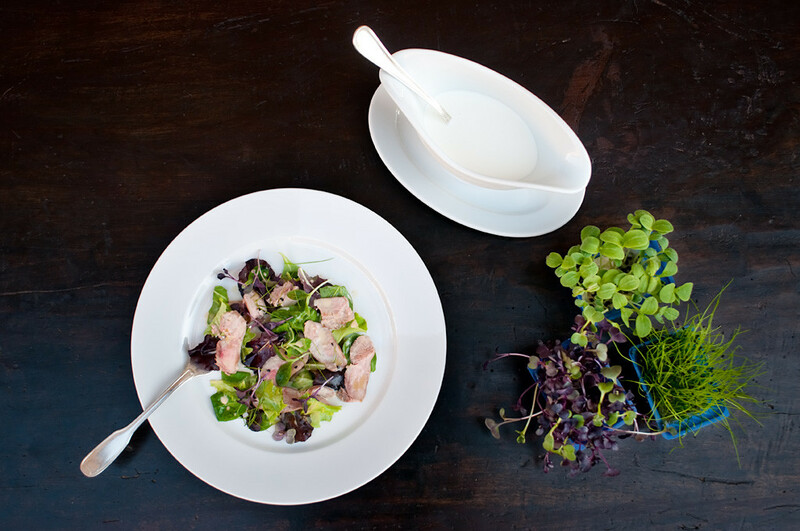 We can organize weddings, business lunches or dinners, business meetings and other events. 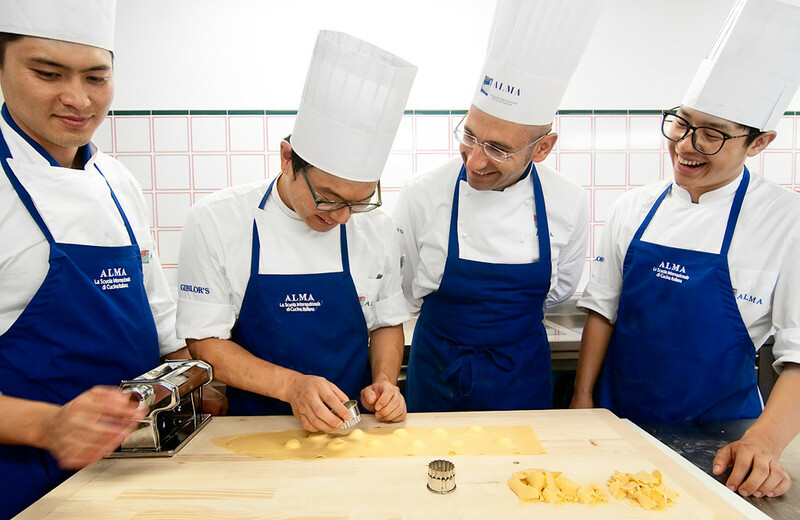 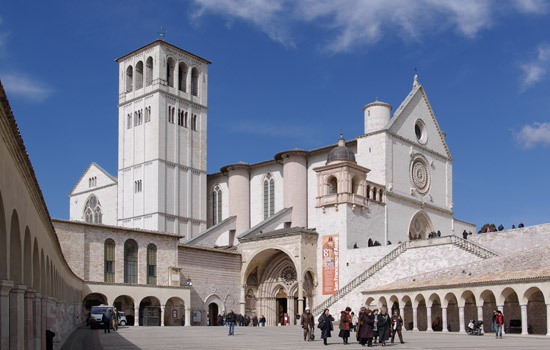 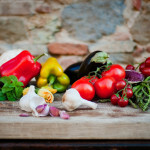 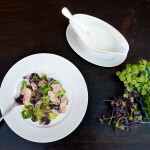 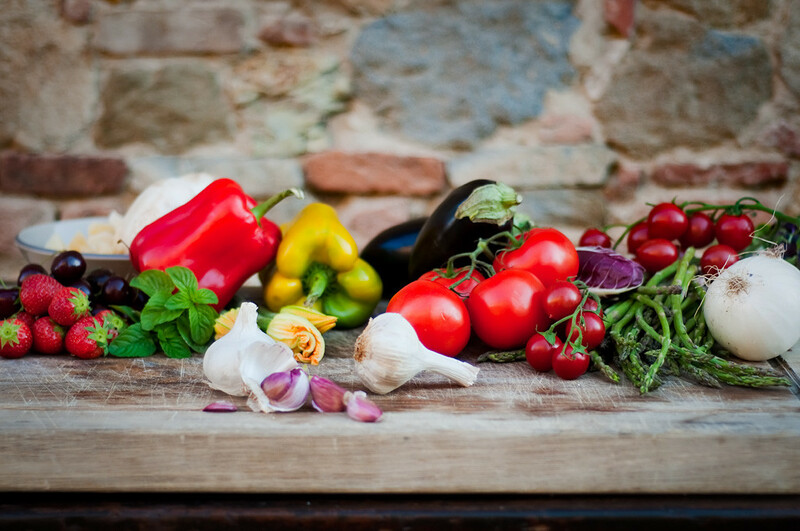 A visit to Umbria is a great choice. 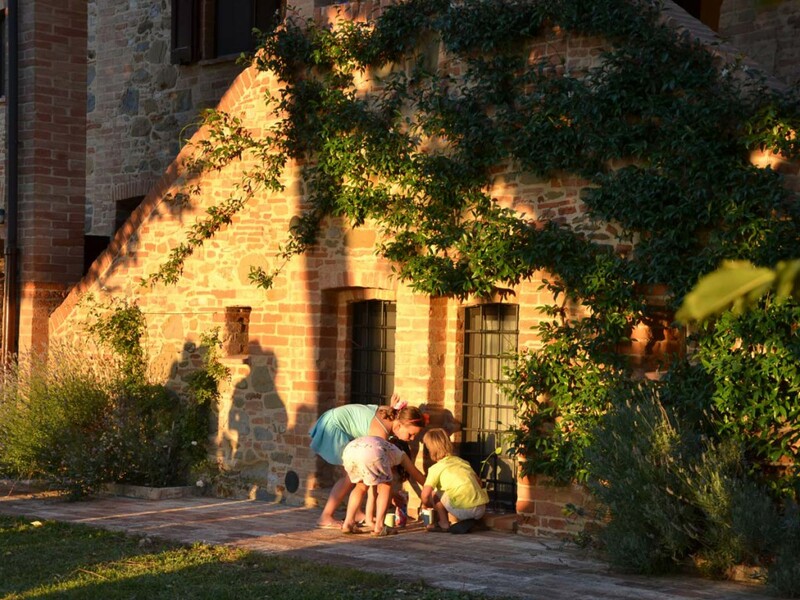 Torgiano and Montefalco are its two poles of wine excellence and two of the most beautiful villages, where you can spend a pleasant stay.